Yippee Skippee! 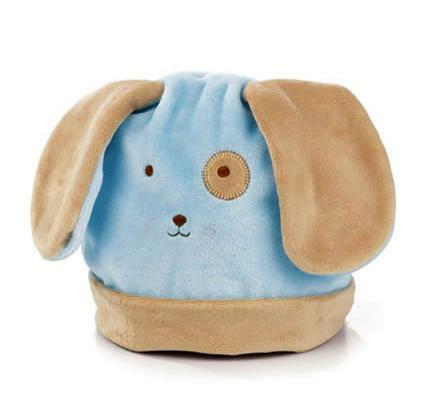 An adorable pup hat in soft blue and warm tan velour. Machine wash & dry.